The angel-voiced former Celtic Woman steps out on her own for the first time in this new public television concert. Singer/harpist Órla Fallon performs with special guests David Archuleta (2008 American Idol runner-up), country sensation Mark Wills, and former Celtic Woman Méav — the first time the two original members of Celtic Woman have performed together since their years with the group! Taking viewers on a Christmas journey spanning generations, Órla and her friends sing beloved carols and well-known holiday classics including “Joy To The World,” “I Saw Three Ships,” “Do You Hear What I Hear,” “Silent Night,” “Little Drummer Boy,” “The First Noel,” and “Have Yourself A Merry Little Christmas.” Taped at the Polk Theater, Nashville, Tennessee, September 2, 2010. A production of the Elevation Group. A presentation of WLIW21 in association with WNET.ORG. Funded in part by Tourism Ireland. 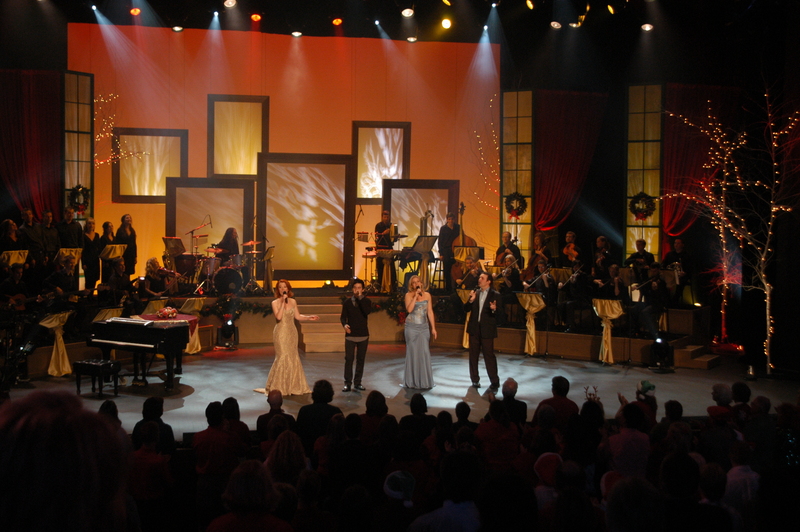 CUTLINE:(l to r) Órla Fallon, David Archuleta, Méav, and Mark Wills perform “Here We Come A-wassailing” together in Órla Fallon’s Celtic Christmas. 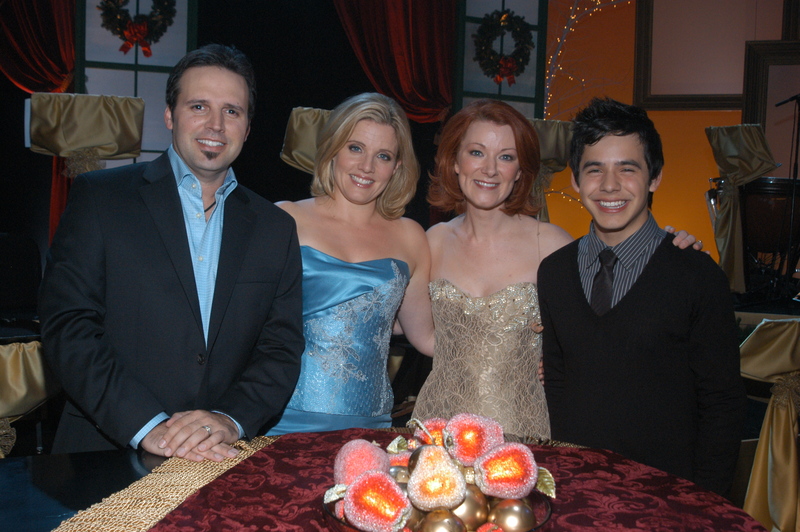 CUTLINE: Cutline: (l to r) Country sensation Mark Wills, former Celtic Woman Méav, singer, harpist and former Celtic Woman Órla Fallon, and 2008 American Idol runner-up David Archuleta perform together in Órla Fallon’s Celtic Christmas. CUTLINE: The singer, harpist and former Celtic Woman steps out on her own for the first time in the new national public television concert Órla Fallon’s Celtic Christmas, taped at the Polk Theater in Nashville, Tennessee, on September 2, 2010. CUTLINE: Órla Fallon (left) and country sensation Mark Wills (right) duet on “Little Drummer Boy” in Órla Fallon’s Celtic Christmas. 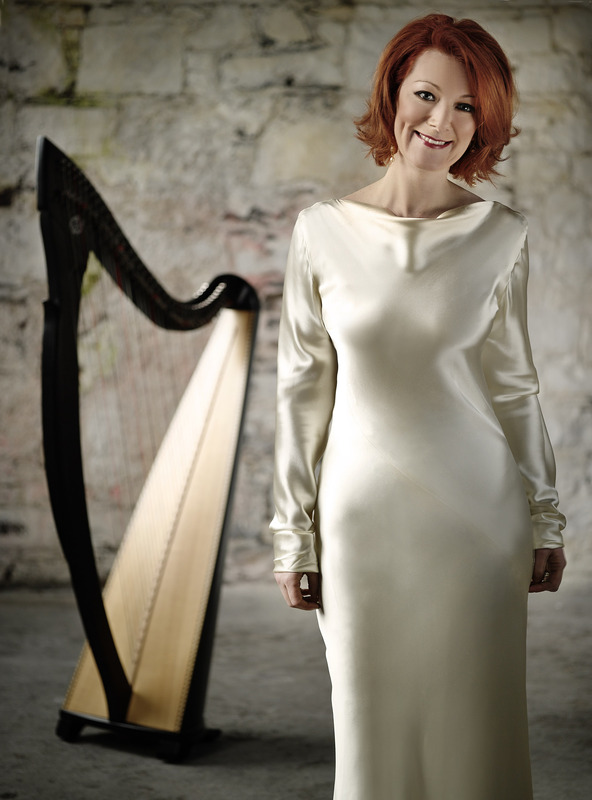 CUTLINE: The singer, harpist and former Celtic Woman steps out on her own for the first time in the new national public television concert Órla Fallon’s Celtic Christmas. CUTLINE: Órla Fallon (left) and 2008 American Idol runner-up David Archuleta (right) duet on “Silent Night” in Órla Fallon’s Celtic Christmas.